It's kind of important to know how much income you can expect to collect from Social Security -- or at least to have a rough idea of it. After all, it probably won't be sufficient to support you comfortably on its own, so you'll need to know how much more income you'll have to set up for yourself with savings, investments, and so on. 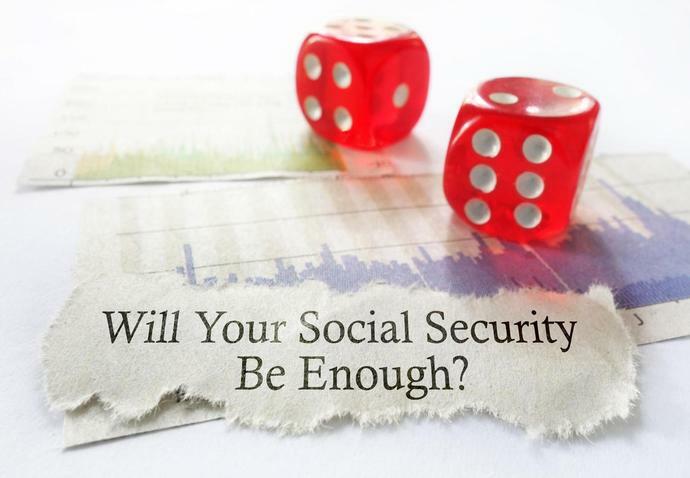 Here's a look at how much you'll get from Social Security if you earn $100,000 annually. Why $100,000? Well, while an income for typical American households was recently around $50,000, plenty of households average closer to $100,000. As of 2017, for example, the median income for a household headed by someone with at least a bachelor's degree was $98,038 -- and that includes plenty of households featuring just one person. So here's how much folks making $100,000 annually might get from Social Security, along with how to find out what you can expect to reap from the program. The more you know about Social Security, the better decisions you can make related to it. And whatever your income, it's smart to know what to expect from retirement: It can help you plan and save more effectively for your future, and in the best scenario, it might help you realize that you can retire early.